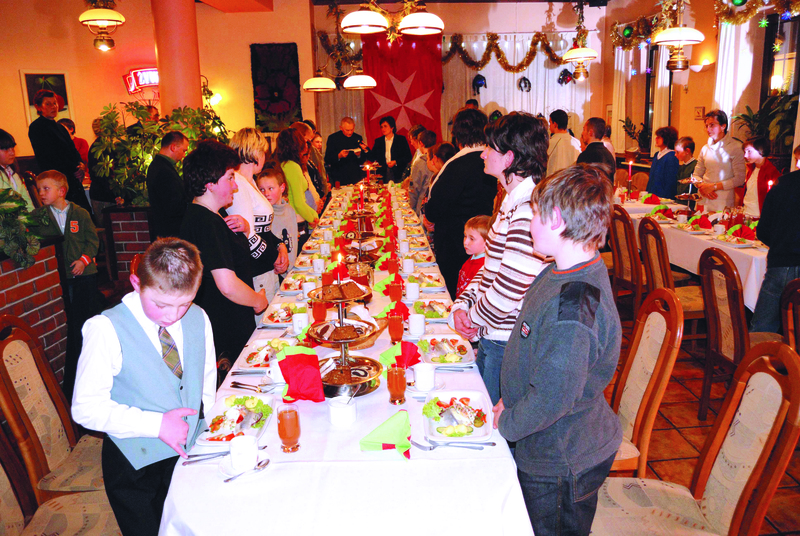 Organised since 2002 by the Polish Association, Oplatek Maltanski is a nationwide Christmas charity event. It consists of organized Christmas Eve dinners for people who are isolated or in need at Christmas time. These events are particularly focused on helping disabled people, isolated elderly people and large families or single parents with a low income. Beyond material support, this work provides these families and isolated people with the chance to feel part of a community and experience the festive atmosphere of Christmas together. The grant will cover the costs of organising these events in 5 towns, providing this service to 500 people.